The Taobao creation festival is called "Oscar" of Chinese youth creativity, which is another holiday for young people after the double eleven shopping carnival. All kinds of novelty, tidal current and brain cavities can be seen here. Every activity will invite all kinds of fashion shops on Taobao to participate. More than 200 shops were invited to participate in the event. Guangbo’s Kinbor living home is the only comprehensive stationery shop. And this time Guangbo took more than 200 products of the "tapes" series, With personalized design and diversified connotation, it has received a warm welcome. Every day, it attracted more than 3000 visitors. Many people have shown great interest in this series of products. 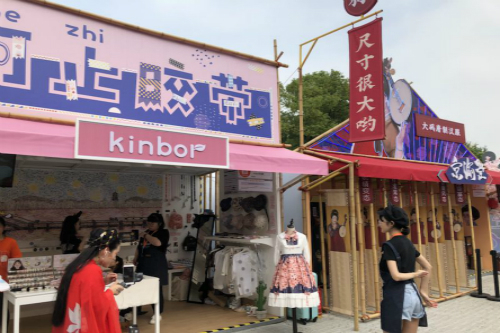 In the section of the creation of the festival, "creation seals God", the products of more than 200 shops have been rivaled by netizens' voting. Guangbo’s "no longer tape" always ranks first with its high popularity. Finally, it successfully selected the list of "ten favorite fans of the year" iron fan award. 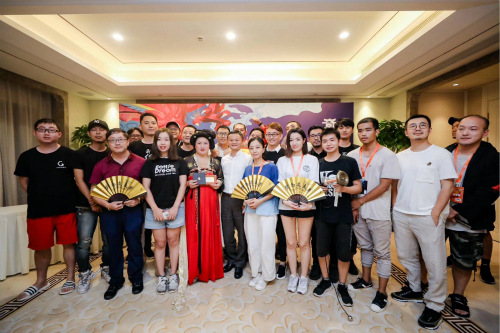 Later, Ma Yun, chairman of Alibaba, visited the scene, sending blessings to the award-winning participants including Kinbor's living home. And hope they will adhere to the original mind of creation, open more brain holes, and create more "tidal play" in the future. In recent years, Guangbo dig the connotation of stationery. Taking value, culture and creativity as selling points, it has excavated stationery’s cultural added value to the maximum. Under the premise of ensuring the practicability of stationery, it also give them more visibility and playability. Meanwhile, stationery is no longer monotonous. Let learning and office get rid of boredom. Its life stationery brand Kinbor and fashion office stationery brand has developed brand new market segments. A large number of loyal fans have been harvested. Next, Guangbo will focus on young audiences. With design elements as product connotations, establish the development concept of value, brand and trend, strive to create benchmarking brands for cultural and creative products.